Retro Gaming is the hobby of playing and collecting older personal computer, console, and arcade video games. These games are either played on the original hardware or on modern hardware via emulation. 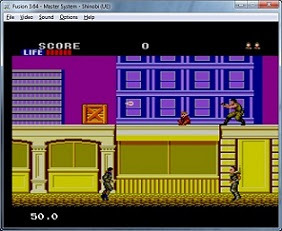 The most popular retro games were produced from 1980 to 1990 and include video games consoles such as the Atari 2600, the Nintendo Entertainment System and the Sega Master System, as well as personal computer games for the Commodore 64, the ZX Spectrum, and the Amstrad, just to name a few. In this blog we will concentrate on retro gaming for Sega platforms: the reason will become clear shortly. Sega is a multinational video game software and an arcade software and hardware development company headquartered in Japan. Sega previously developed and manufactured its own brand of home video game consoles from 1983 to 2001. SG-1000 Sega launched its first entry into the home video game industry with the SG-1000. The SG-1000 is a cartridge-based video game console released to the Japanese market in July 1983. The only known release outside of Japan for the original SG-1000 was in New Zealand – hey, that’s where I’m from! SC-3000 The SC-3000 is the computer equivalent of the SG-1000. Often known as the "Sega Computer", it is the first and only computer designed and manufactured by Sega. 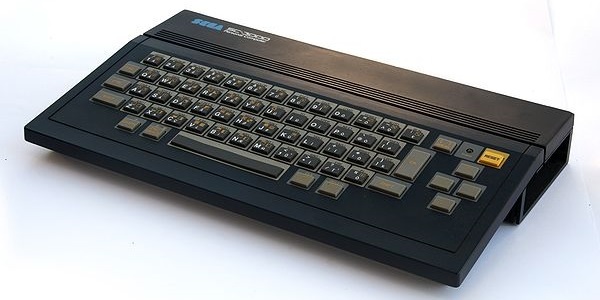 Also released in July 1983, the SC-3000 is an 8-bit home computer based on the Z80 chip and is almost identical to the SG-1000 but with built-in keyboard and support for hardware expansions. 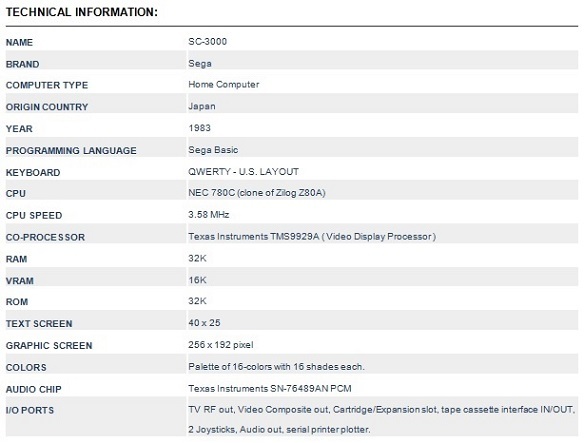 SC-3000 specifications Note: cartridge-based video games available for the SG-1000 were also compatible with the SC-3000. 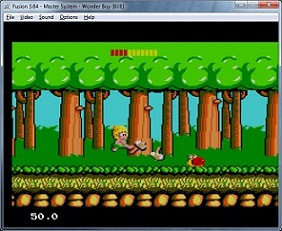 Marketed in New Zealand, Australia, Finland, France, Italy, Spain and South Africa as a home computer for beginners, users were able to create their own programs and write their own games using the BASIC programming language, as well as in machine code. The SC-3000 gained its biggest success outside of Japan in New Zealand – hey, that’s where I’m from! Therefore, by 1984, many "kiwis", including myself, acquired their first home computer: the SC-3000. New Zealand also had its own Sega computer magazine to support the growing community, publish game code and to teach BASIC and machine code programming. Many of these resources are still available and can be found here at the Sega SC-3000 Survivors web site. 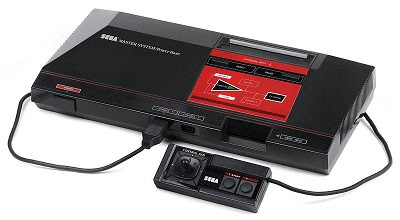 Sega Master System In July 1984, Sega released an updated version of the SG-1000 called the SG-1000 II. By 1986, the successor to the SG-1000 II, the Sega Mark III, was redesigned to become the Sega Master System. These were the last ever 8-bit video game consoles manufactured by Sega built using the Z80 chip. Later, in 1988, Sega manufactured the 16-bit Mega Drive console before progressing to 32-bit consoles such as the Genesis, the Saturn and the Dreamcast. July 2013 will mark the 30 year anniversary launch of the Sega SG-1000 and the SC-3000. Therefore, what better way to celebrate than to play some classic Sega retro games! 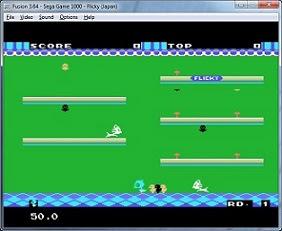 In order to play Sega retro games on a modern-day computer, you will need an emulator installed and the game files themselves, or ROMs (ROM images) as they're called. 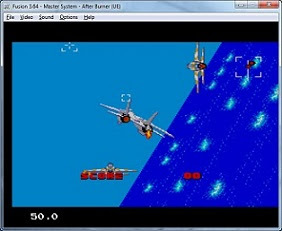 An emulator is a software program that duplicates, or emulates, the functions of another computer system, in our case the SG-1000, the SC-3000 or the Sega Master System. Use the wireless Xbox controller for best game play experience! 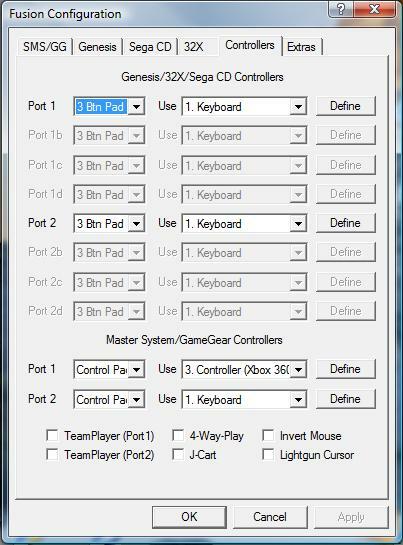 Note: press ESC to alternate windowed / full-screen mode. Finally, download the games!. Here is a great website that hosts many classic 8-bit Sega retro games. The 1980s were a great era for 8-bit retro gaming and Sega built some classic, cartridge-based video games. 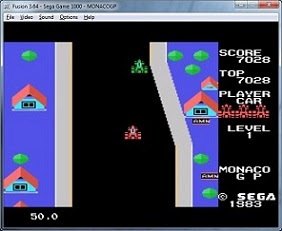 As a result, inspiration grew from playing these retro games and, for the budding computer programmer, attention quickly turned to writing their own! 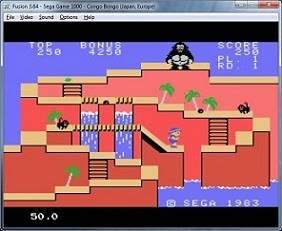 Consequently, many users began writing games initially on the Sega SC-3000 home computer using the BASIC programming language for its simplicity and ease-of-use. This will be the topic of the next post.